Librairie du Liban Publishers is renowned for its high-quality encyclopedia, which are being converted into e-encyclopedia. 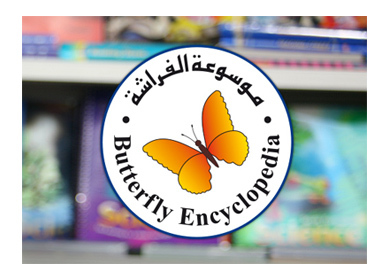 It is the first Arabic platform covering the children’s illustrated encyclopedia, Animal encyclopedia, science encyclopedia, electronic encyclopedia, nature, literature, social studies, in addition to a dictionary of verb conjugation and the online dictionaries. It is valuable trustworthy information including more than 2000 articles and hundreds of supporting images.